Leverage intelligent insights to improve performance, operational efficiency, and customer service with the ability to bring together all relevant data from your contact center and across your business onto one, integrated platform. Capture customer interactions to monitor service quality while adhering to compliance and regulatory requirements. Enable supervisors to monitor employee performance during customer interactions and help agents become superstars. Reduce costs with appropriate staffing levels based on the ability to predict workloads and maximize efficiencies. As customers interact with your business across a variety of channels, it’s critical that your agents are equipped and ready to handle the interactions. They need to be able to distill contextual information from multiple sources to best help the customer. By creating a seamless, informed interaction, agents are able to deliver the best customer experience. Find out how you can build your agent journey roadmap to ensure success and keep customers happy. Your customer experience strategy just got some much-needed help. With workforce optimization solutions, you can gain comprehensive omnichannel support; advanced analytics for even greater visibility; streamlined operations for stronger efficiencies; and ready-made support for compliance and regulatory requirements. 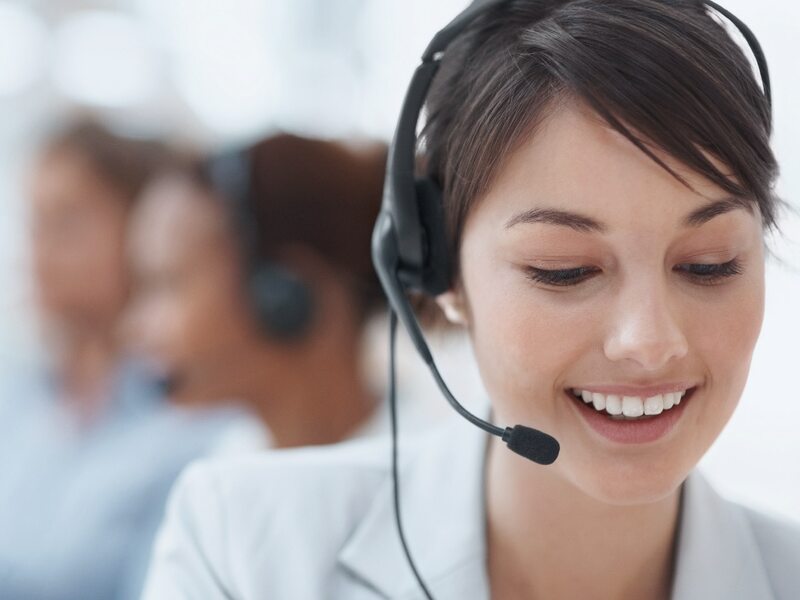 Find out how you can optimize your contact center with solutions that lead to a better customer experience. 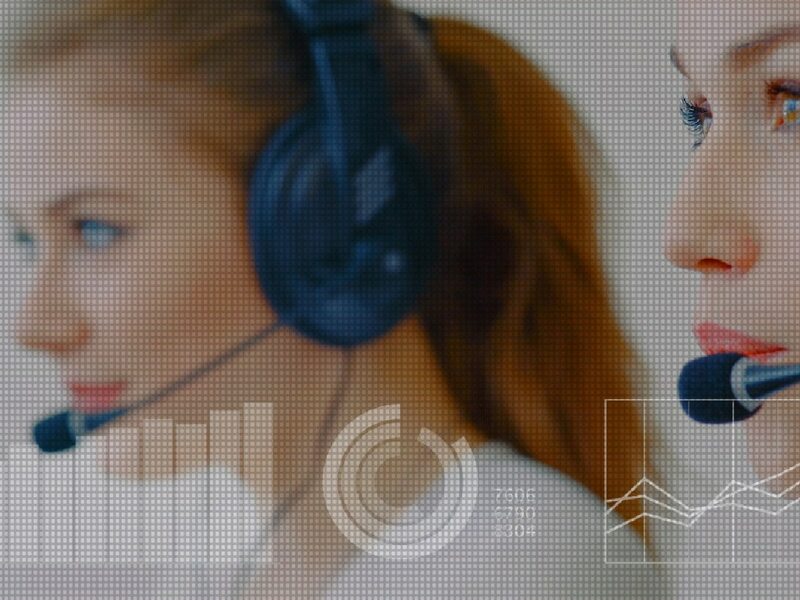 Is Your Contact Center Ready For A Workforce Optimization Solution? MiFID II: What Does It Mean for Your Organization?